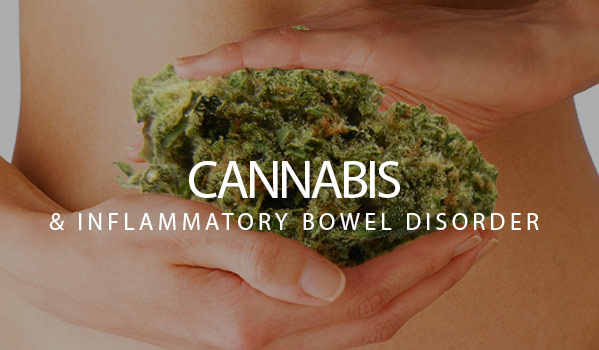 Cannabis use is common amongst patients with IBD for symptom relief, particularly amongst those with a history of abdominal surgery, chronic abdominal pain and/or a low quality of life index. The therapeutic benefits of cannabinoid derivatives in IBD may warrant further exploration (Lal, Simon, Neeraj Prasad, and colleagues). Endocannabinoid-related compounds in gastrointestinal diseases.